When the new era name was announced today, the first thing I thought about was the name itself. "Commend peace", that quite a strong demanding name there. What do you guys think of Reiwa? I'm not at all well versed on this, is the first comment I should make. After that, well, I'm not really sure how this is supposed to reflect the current climate (if indeed it is supposed to do that). Despite the source (a collection of old poems as I understand things) it seems to me a bit generic and another example of how Japan likes to crowbar in the term "peace" into all manner of names and symbols. The way this is done it makes me feel like the country is in a constant state of post-war humility rather than just facing up to things that it did wrong and then moving on so as a bit more positivity / vibrancy can be injected into the ceremonial side of things in this country. Yes, I think the R vs. L pronunciation is going to be the cause of arguments and vented frustrations for mixed couples across the land!! Perhaps not so peaceful after all then!!! @Tomuu That is a very good point. Hei and wa is just in everything, but in reality, it is just in the name but not necessarily the direction of the nation. 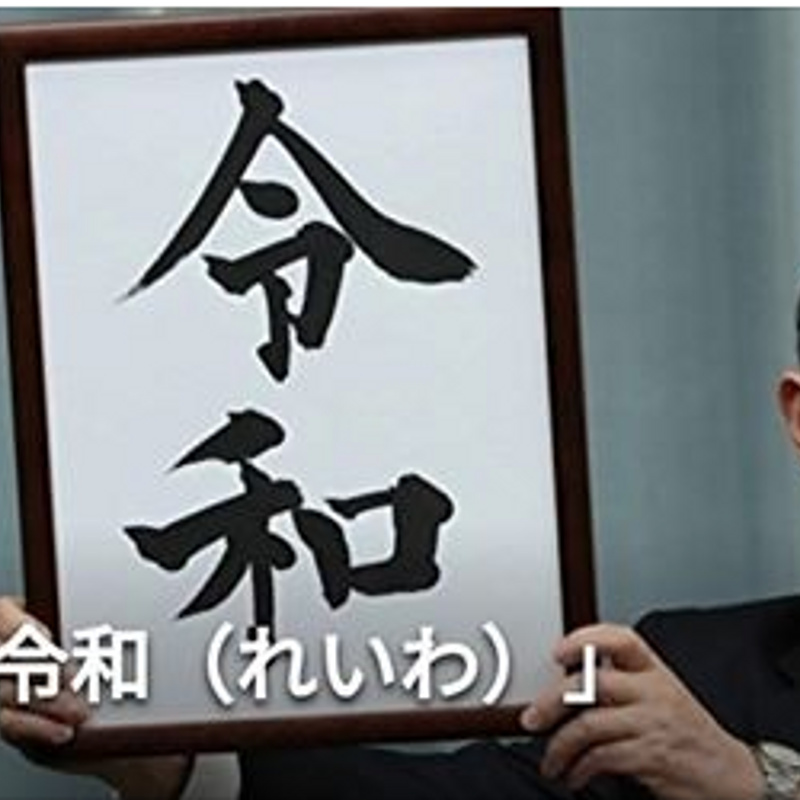 Personally, I believe naming the new era "soba" would resolve everything. Everybody loves it!